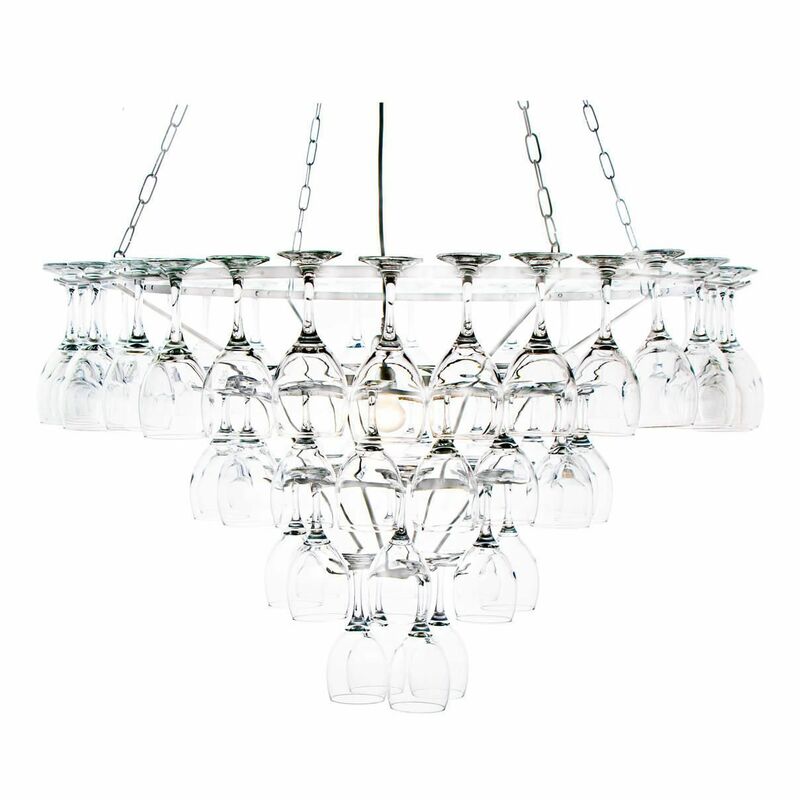 This wine glass chandelier is an elegant piece that’s perfect for illumination your home in a unique, yet incredibly sophisticated manner, giving a wonderful tone to your interiors. The 4 tier structure is finished in a simple white effect, with 60 wine glasses forming a layered shade around the light for a soft, shimmering form of illumination. Ideal for dining rooms for obvious reasons, this statement chandelier is a wonderful centrepiece for a sophisticated modern décor. 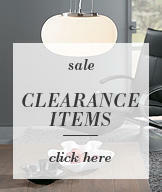 Ideal for giving ambient light to a dining room.